Fortify your EMS operations with a QA review process that identifies procedural weaknesses in EMS dispatch, ePCR, and billing. EMS agencies continue to struggle to make ends meet. The cost of EMS patient care continues to rise, while ambulance reimbursement rates continue to disappoint. In addition, Federal and state regulations continue to multiply. When payers and regulators fail to see the immense value EMS brings to healthcare, economical solutions can be hard to find. Strained communications between EMS dispatchers, crews, and facilities can cause paralyzing ambulance delays. EMS agencies continue to struggle to make ends meet. The cost of EMS patient care continues to rise, while ambulance reimbursement rates continue to disappoint. In addition, Federal and state regulations continue to multiply. When payers and regulators fail to see the immense value EMS brings to healthcare, economical solutions can be hard to find. 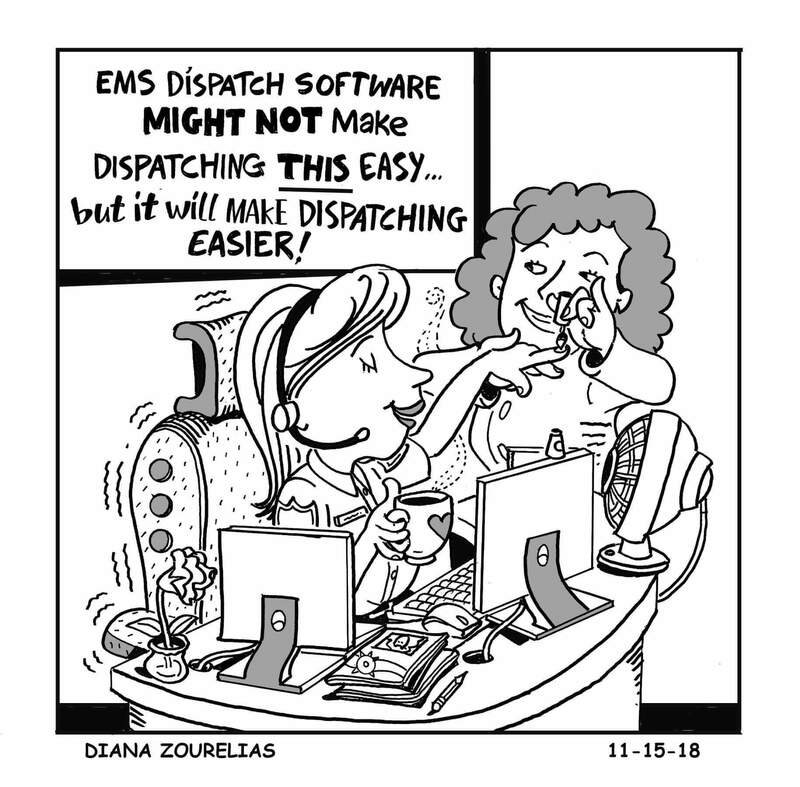 The AIM EMS Dispatch Software MIGHT not make dispatching THIS easy... but it will make dispatching easier! Learn about AIM's integrated EMS Dispatch, EMS ePCR & EMS Billing Software and EMS Billing Services. While redundancy in phone lines and staff can ensure that no EMS dispatch events go untended, redundancy has no place in data entry. In fact, manual data entry in EMS dispatch can actually create problems of its own. With something as important as EMS dispatch, human error must be mitigated as much as possible. 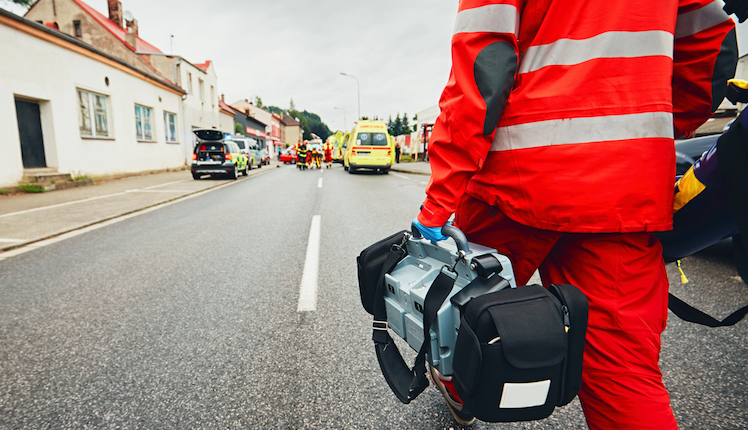 By utilizing a single point of data entry during call-taking and dispatching, the entire EMS dispatch workflow improves.